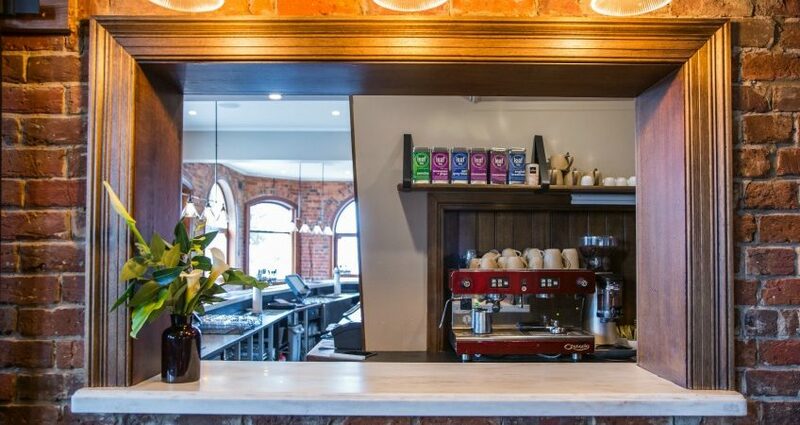 Newgrove supplies benchtops for the refurbishment of Geelong’s Sawyers Arms. In keeping with the tradition of Sawyer’s Arms, a popular Newtown Tavern, owners Peter & Lyn Clatworthy selected Corian for the new countertops. Geelong’s GC Magazine writes about the exciting project.